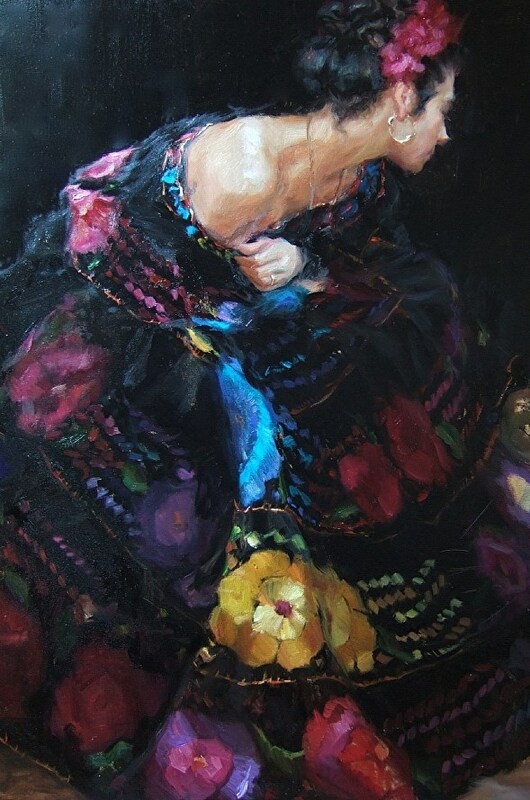 The product of a long line of artists and artisans Gladys was born in Monterrey, Mexico. 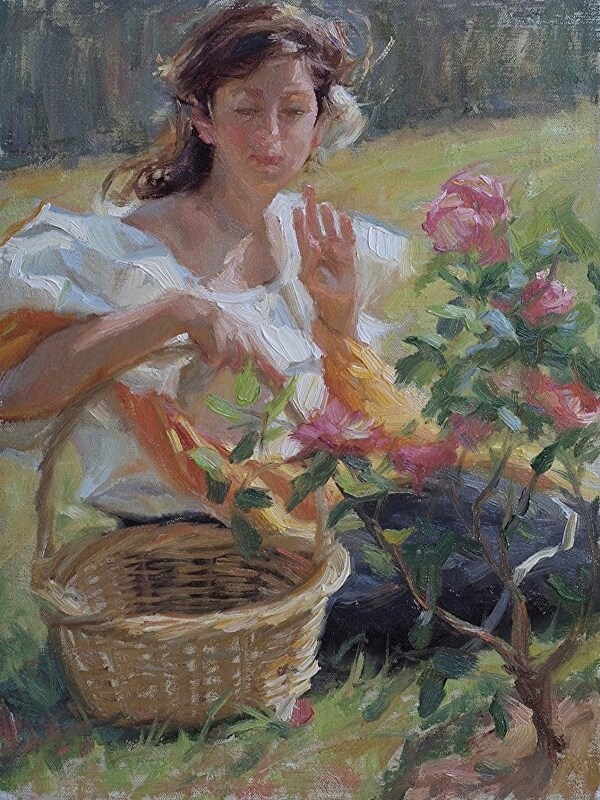 She began enjoying Art at a very young age and took a circuitous route to become a fine artist. 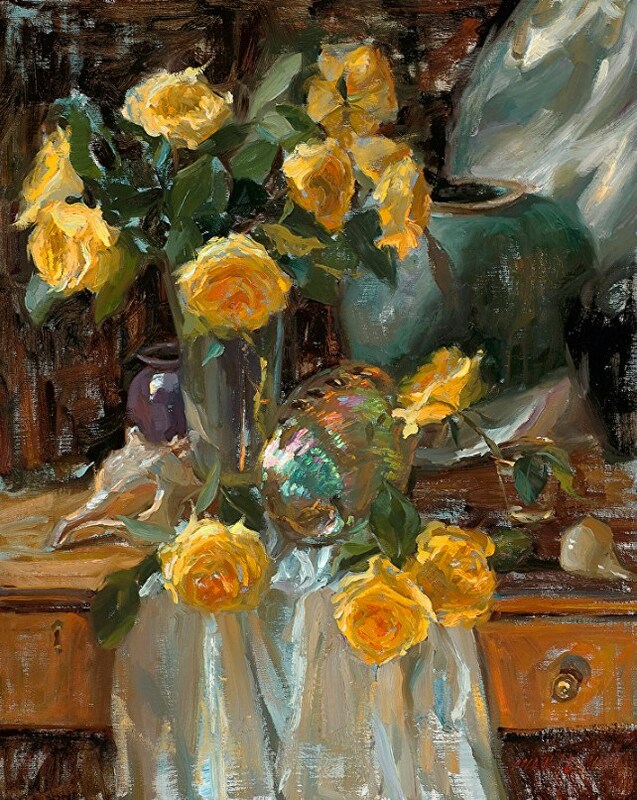 After attending Medical School she left her promising medical career to become the fine artist we know today. 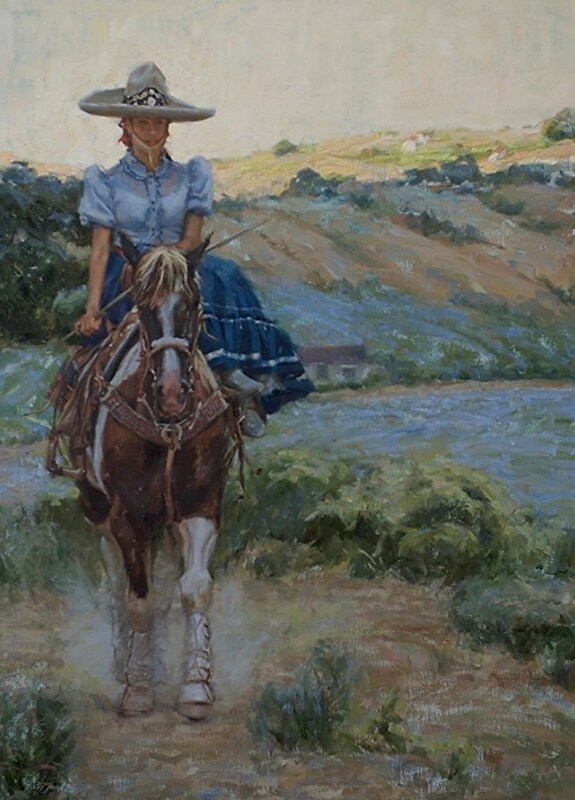 In 1984 she moved to Austin where she received her degree from the University of Texas. 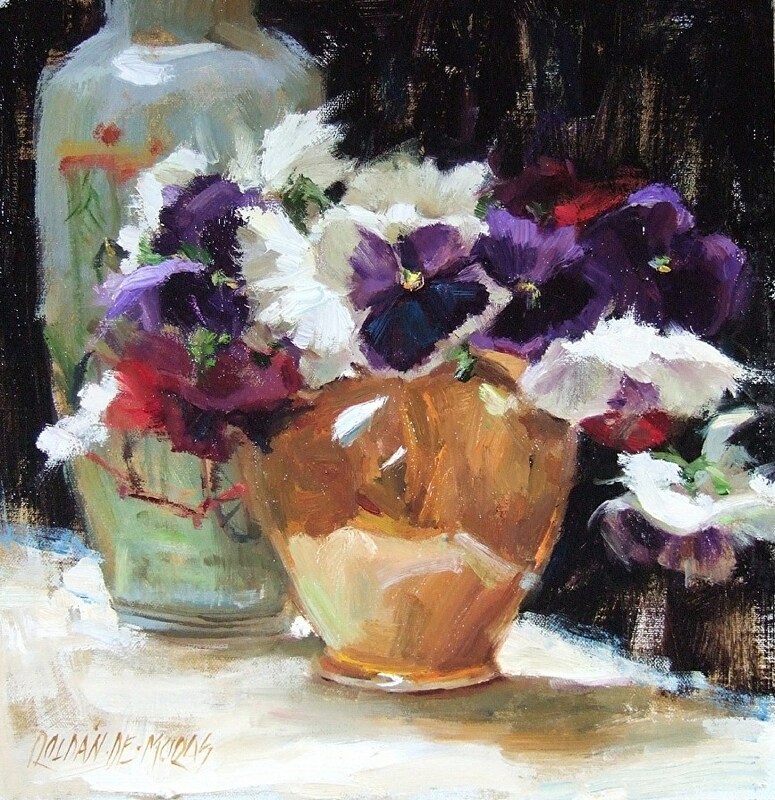 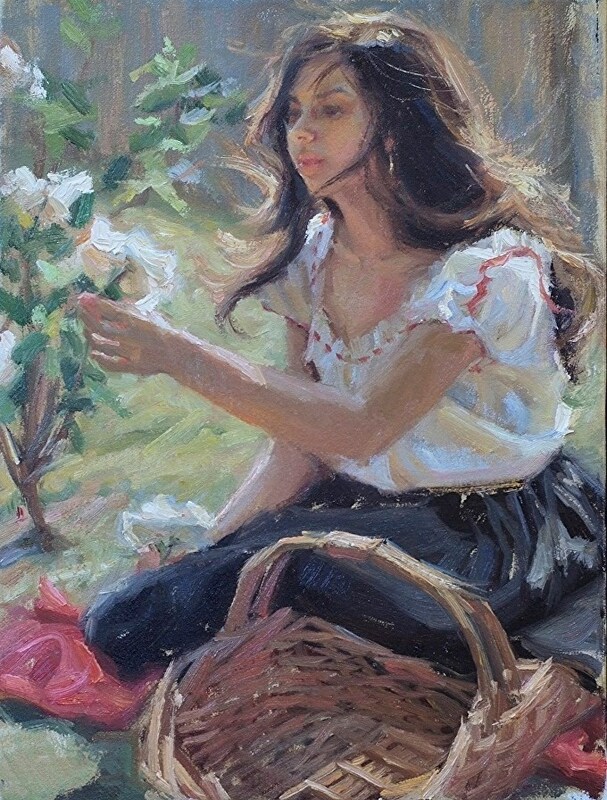 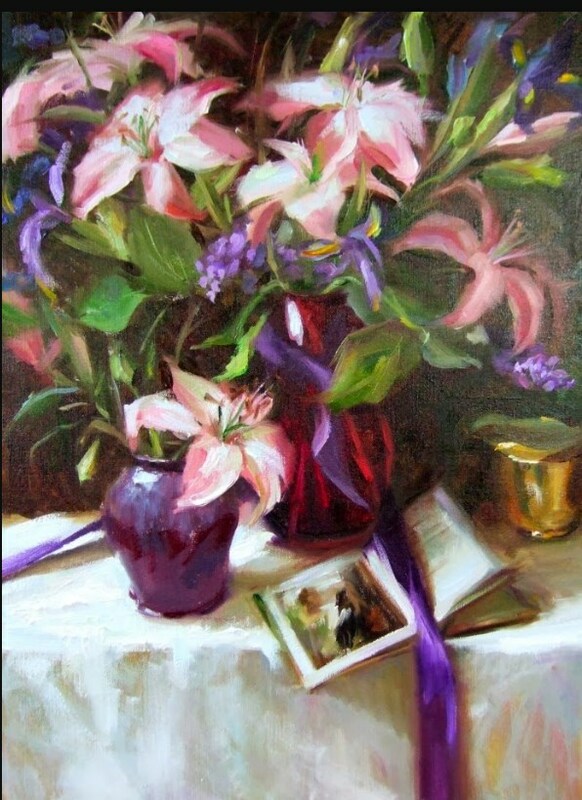 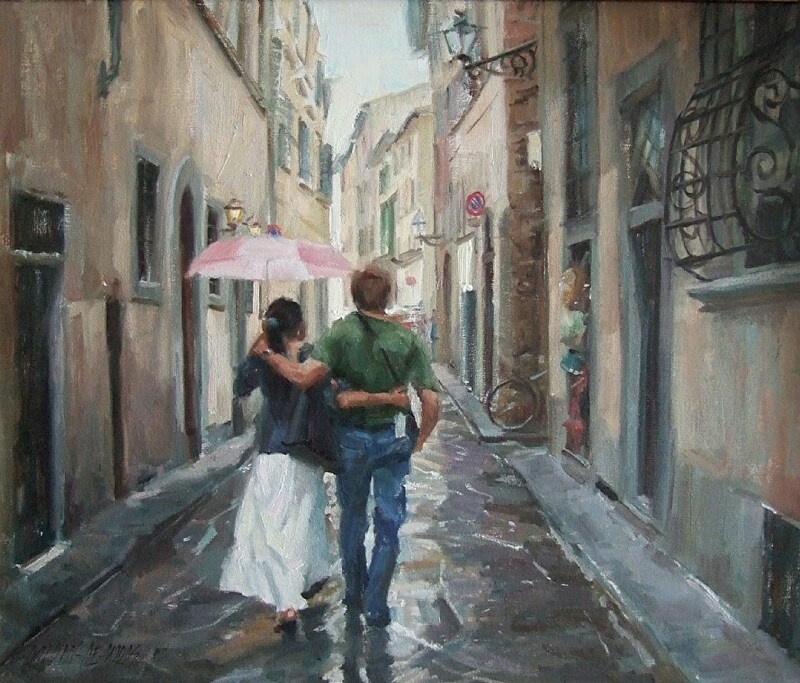 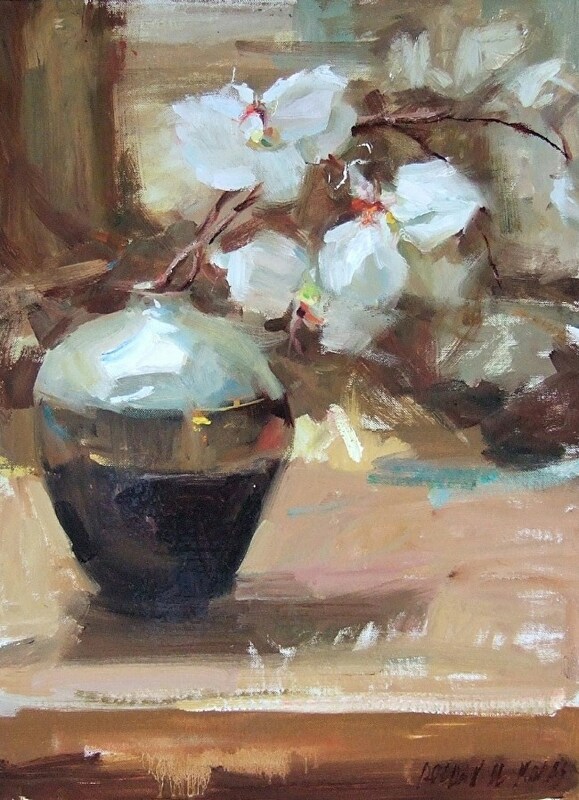 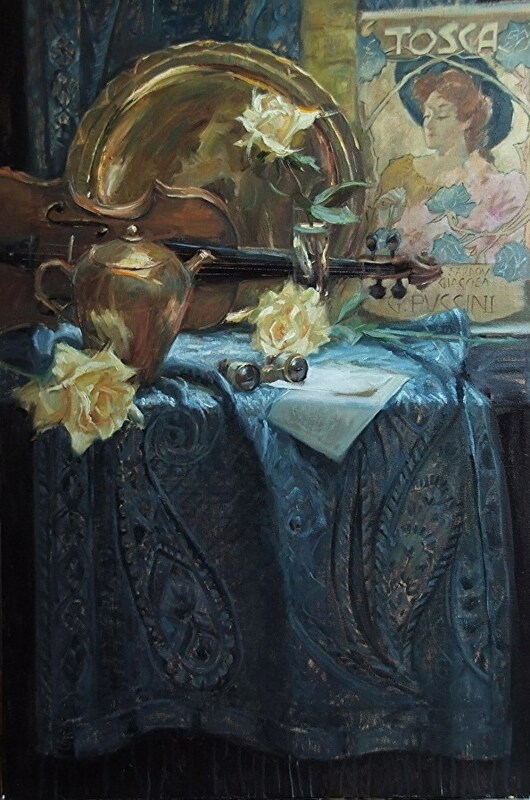 She has studied the art of painting under the guidance of distinguished National and International instructors such as Dan Gerhartz, Quang Ho, Morgan Weistling, CW Mundy, George Strickland, Frank Lalumia, Daniel Greene, Scott Burdick, Kevin Macpherson, Jeffrey Watts, Ron Rencher, Sherrie McGraw, Ken Backhaus, Laura Robb, Johanna Harmon, Janice Yow Hindes, William Hocker, Harold Phoenix, Helen Van Wyk, John Budicin, C.J Beck, Profr. 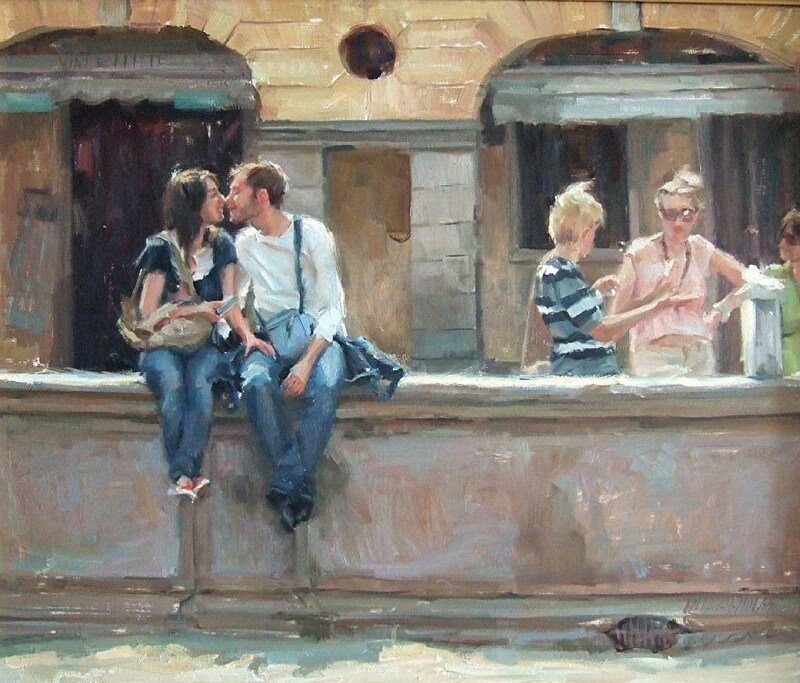 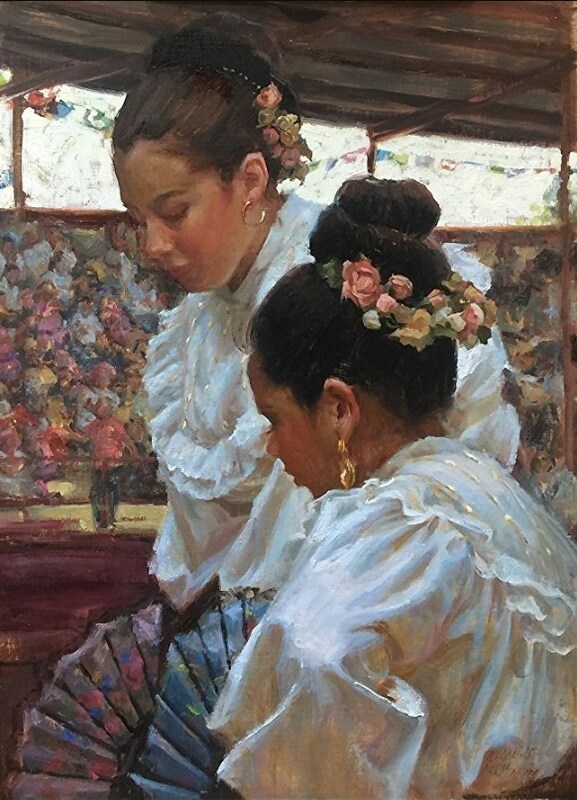 Gustavo Trujillo Martin del Campo and classes/ lectures by Richard Schmid. 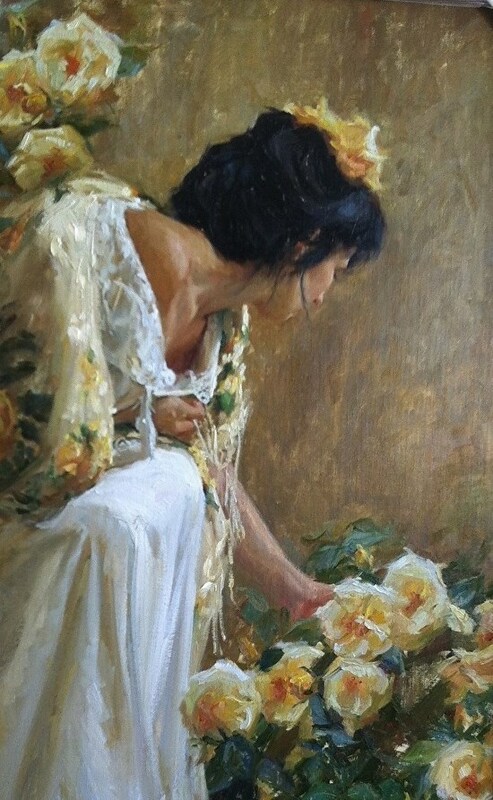 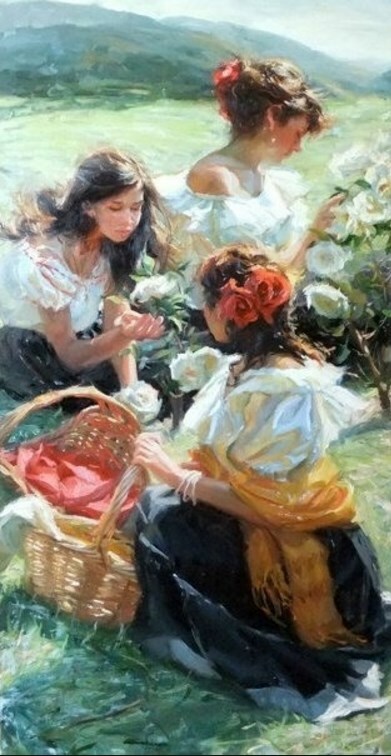 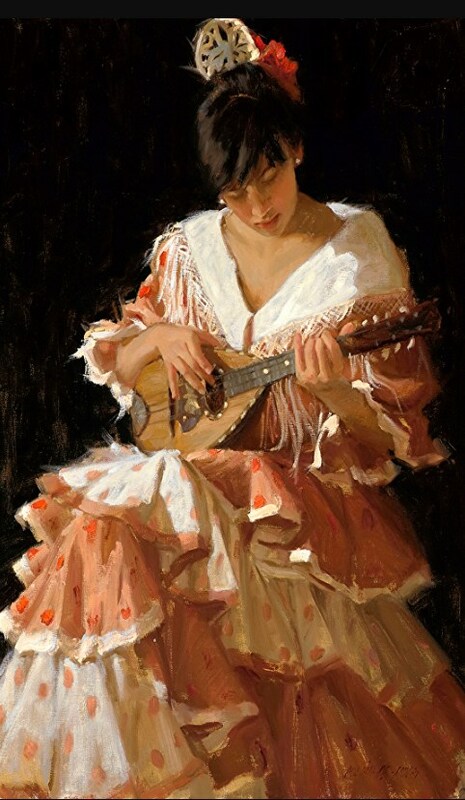 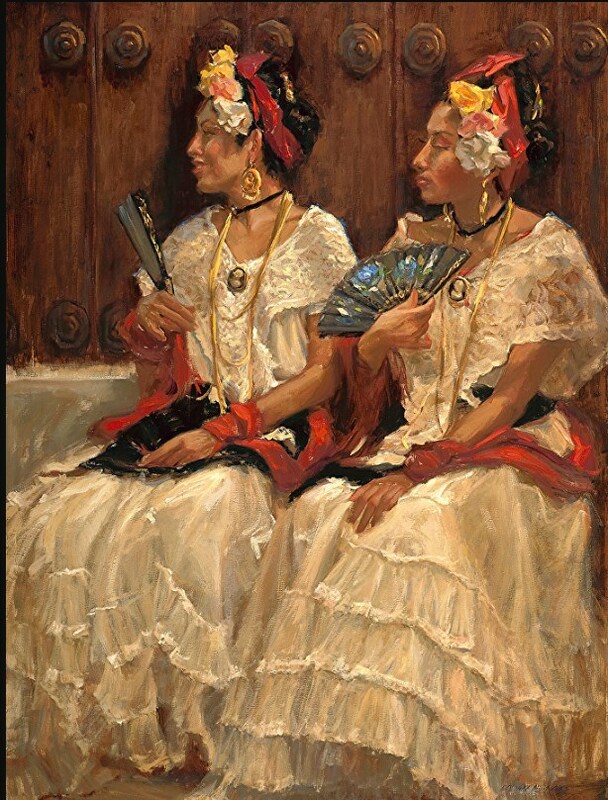 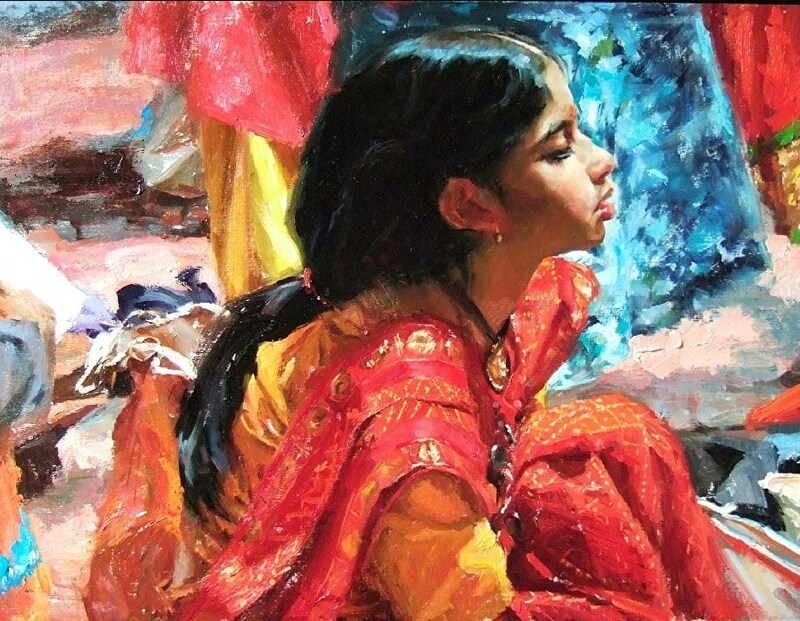 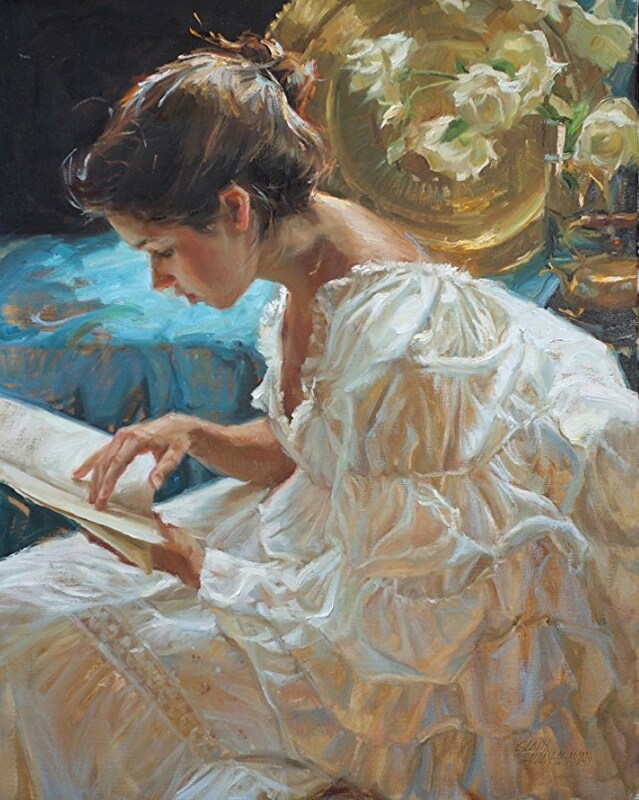 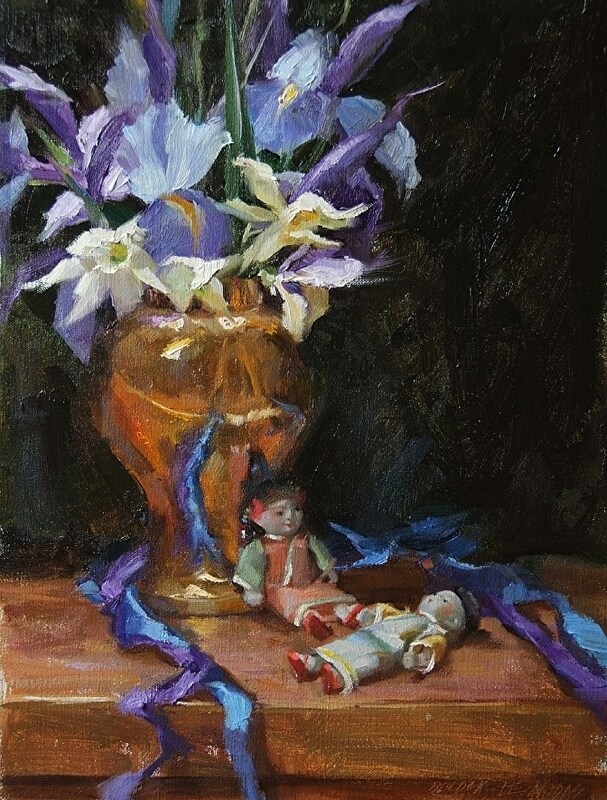 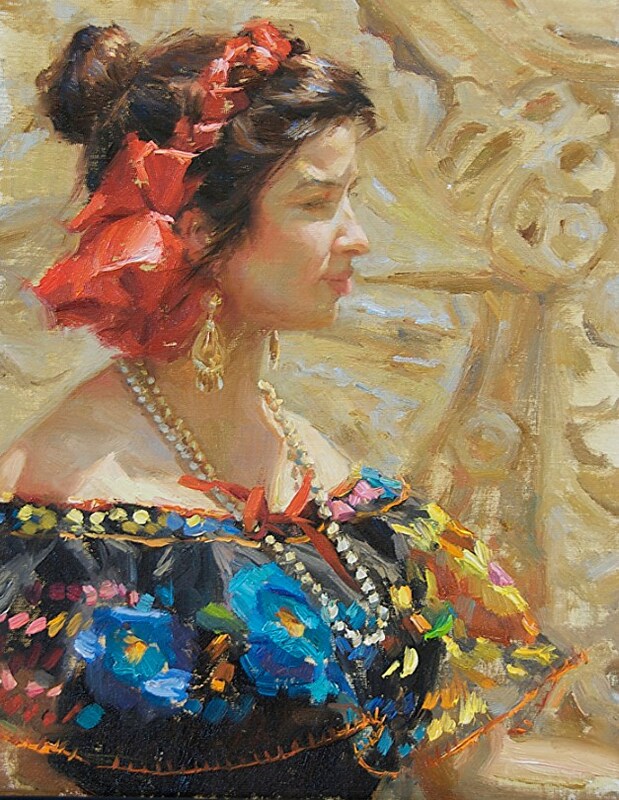 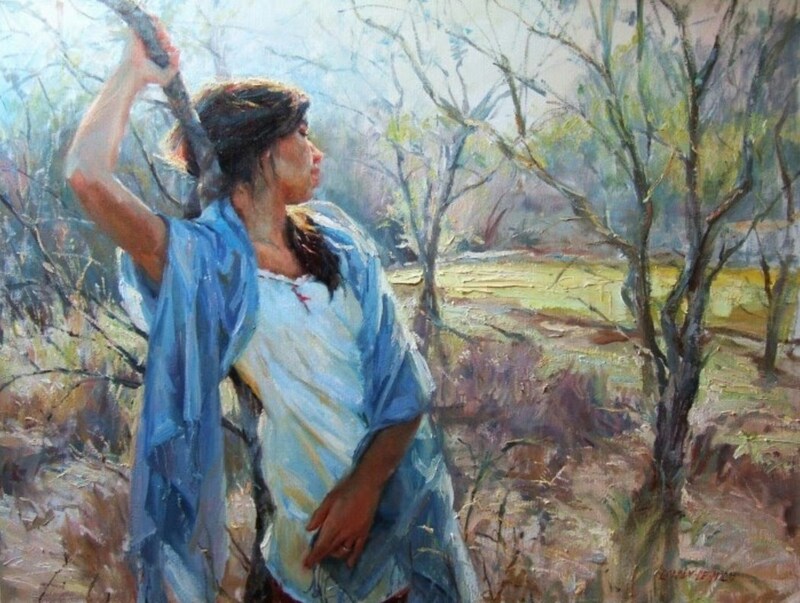 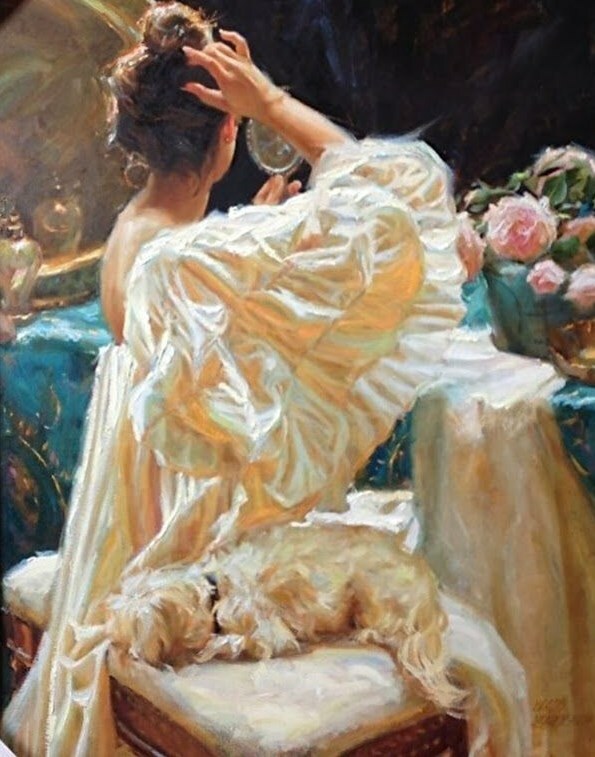 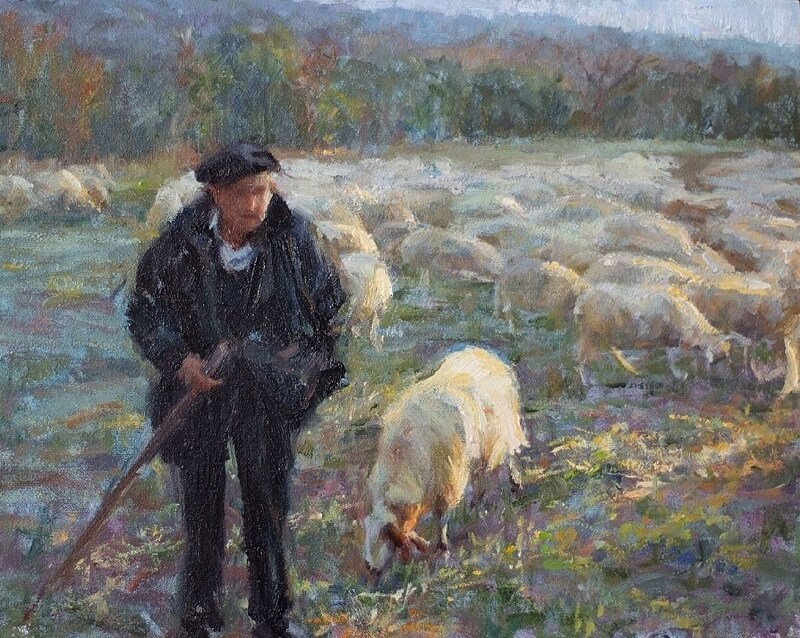 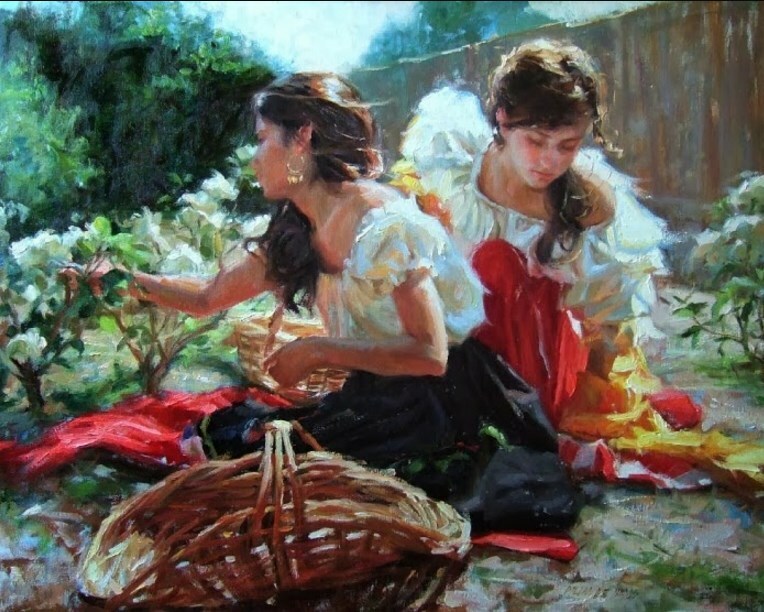 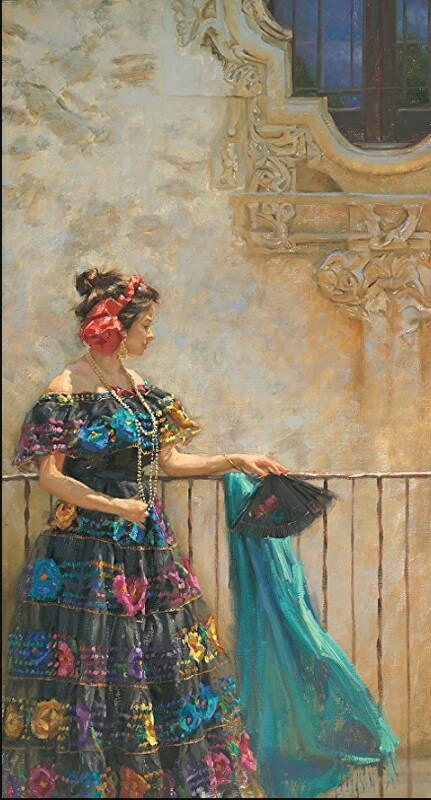 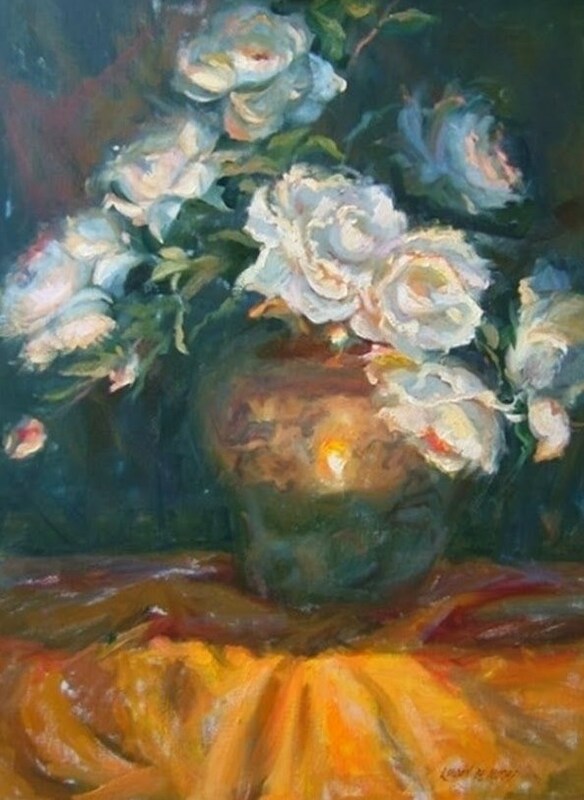 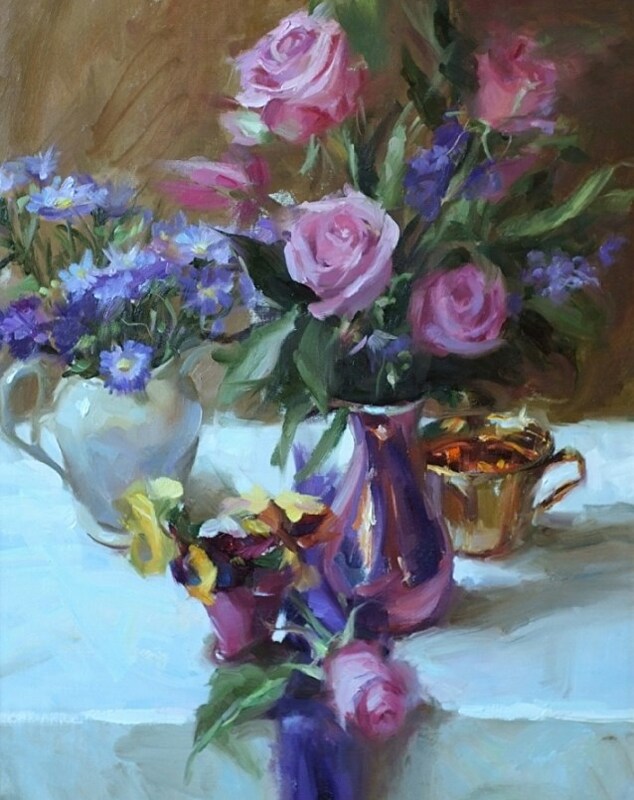 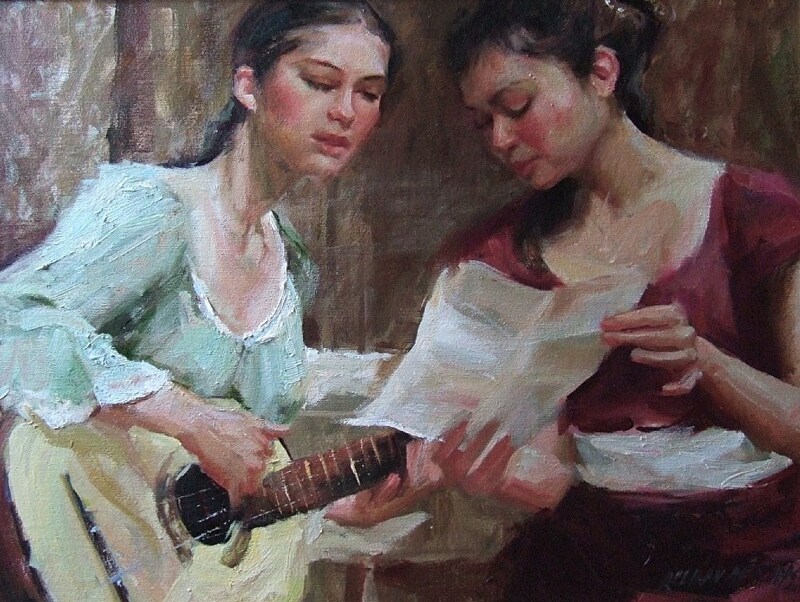 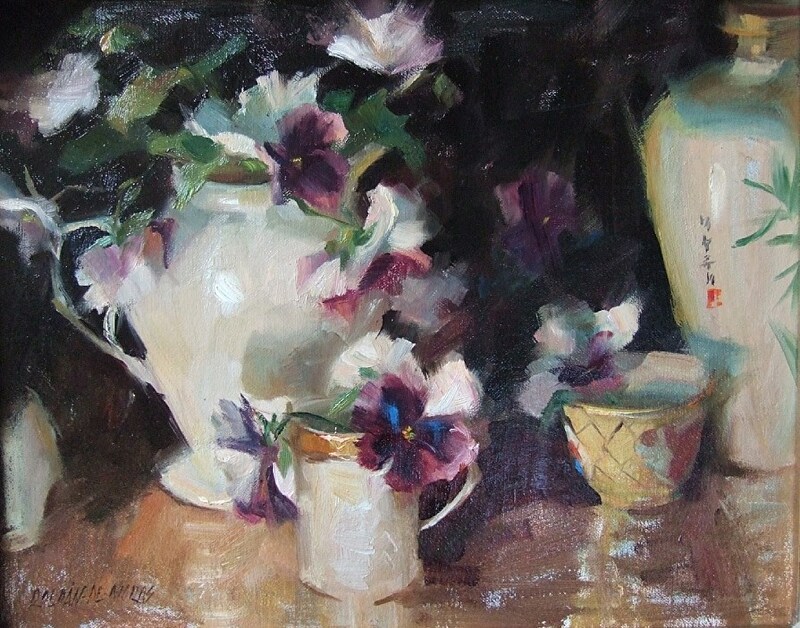 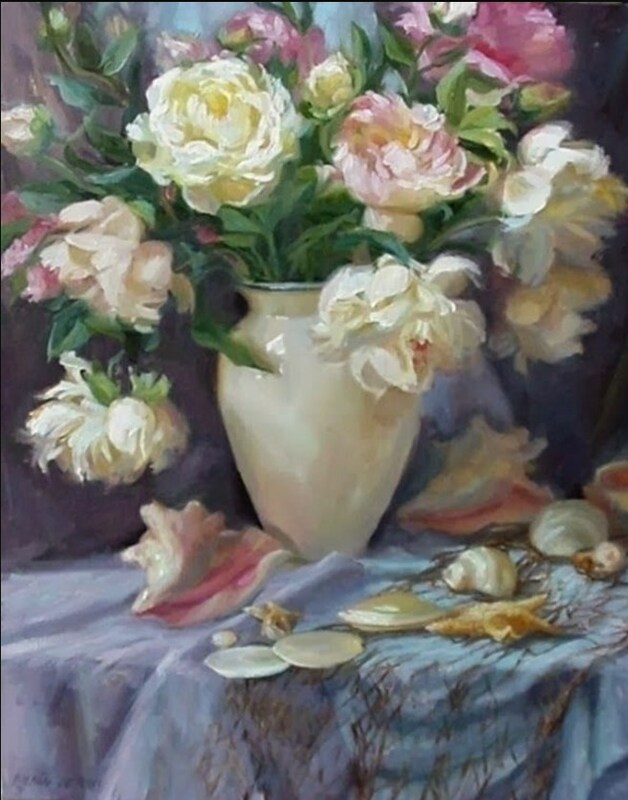 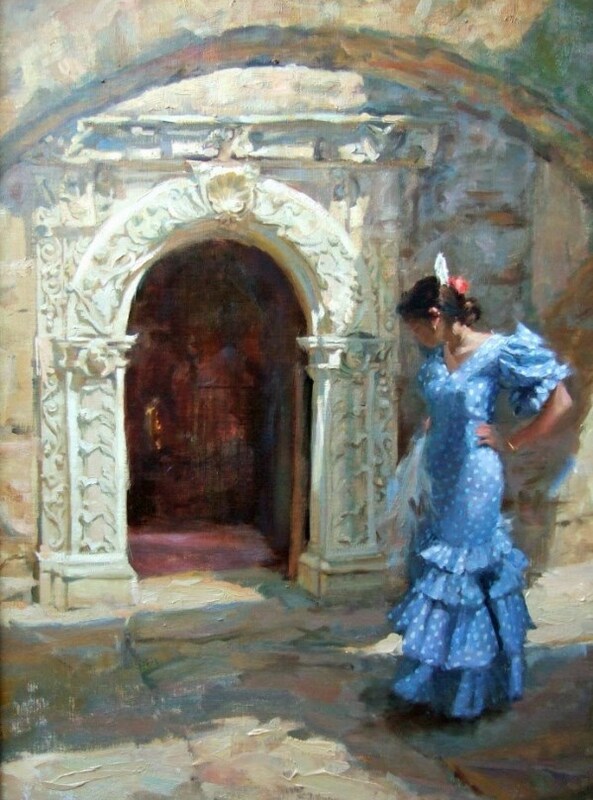 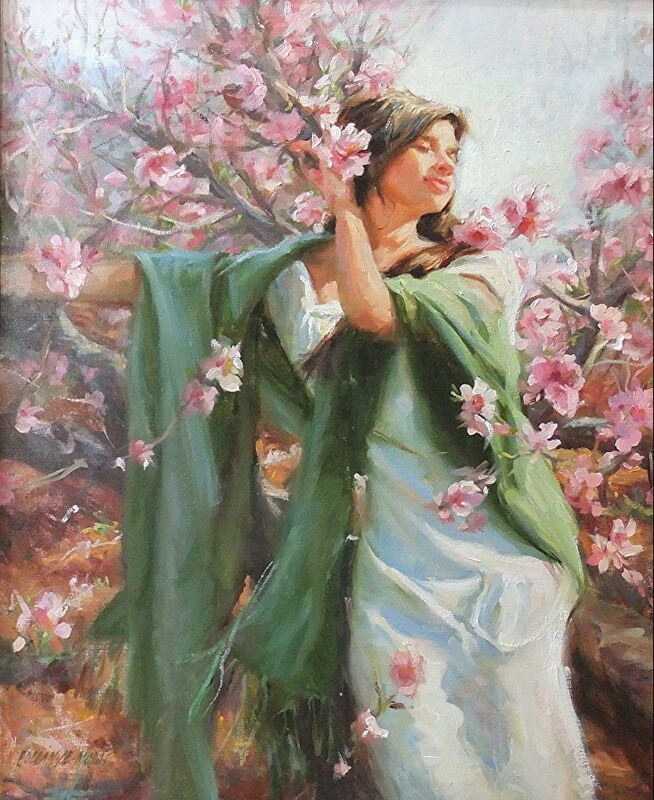 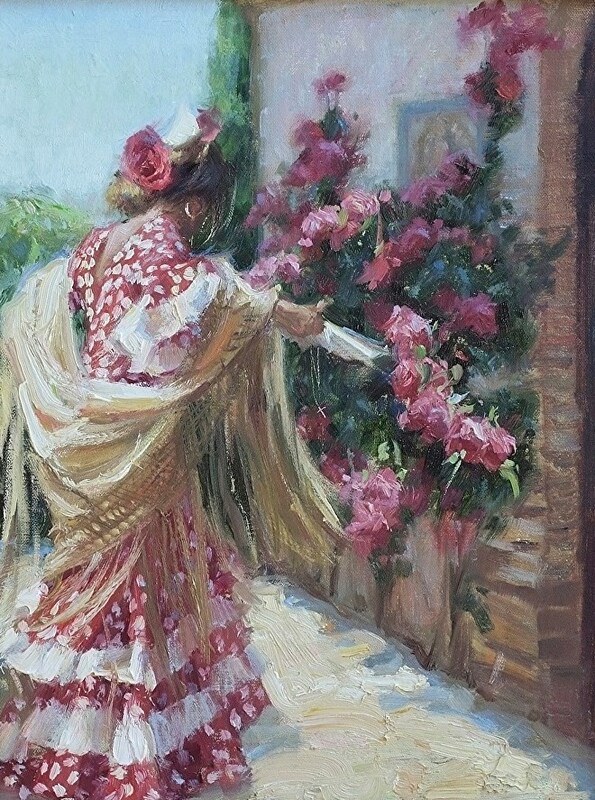 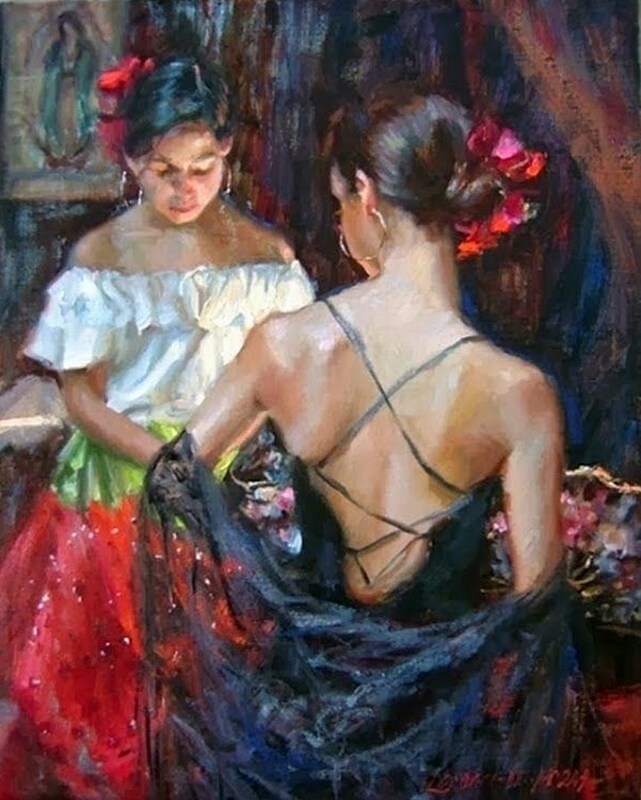 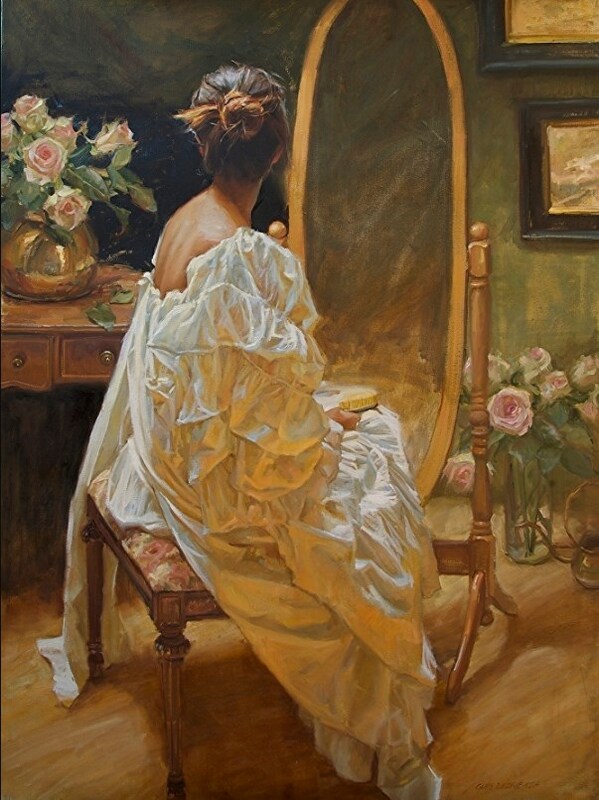 Gladys credits her growth as an artist to the years of study and guidance under Daniel F Gerhartz. 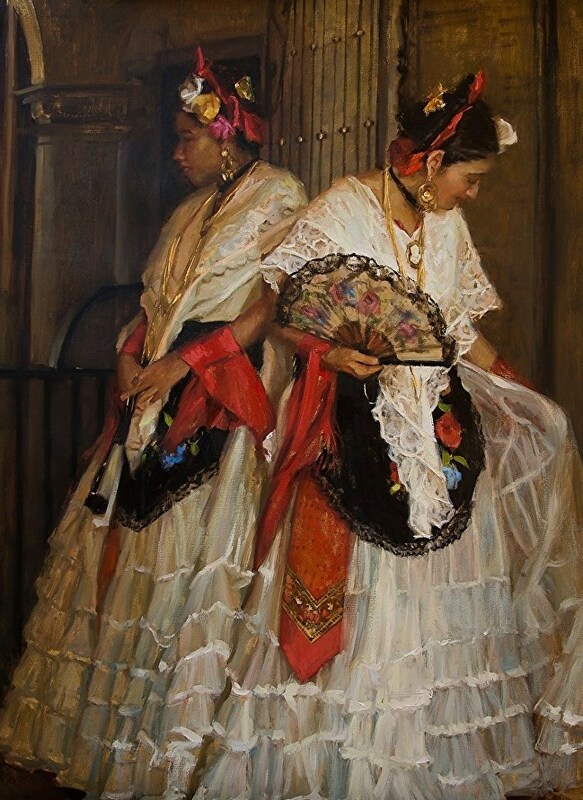 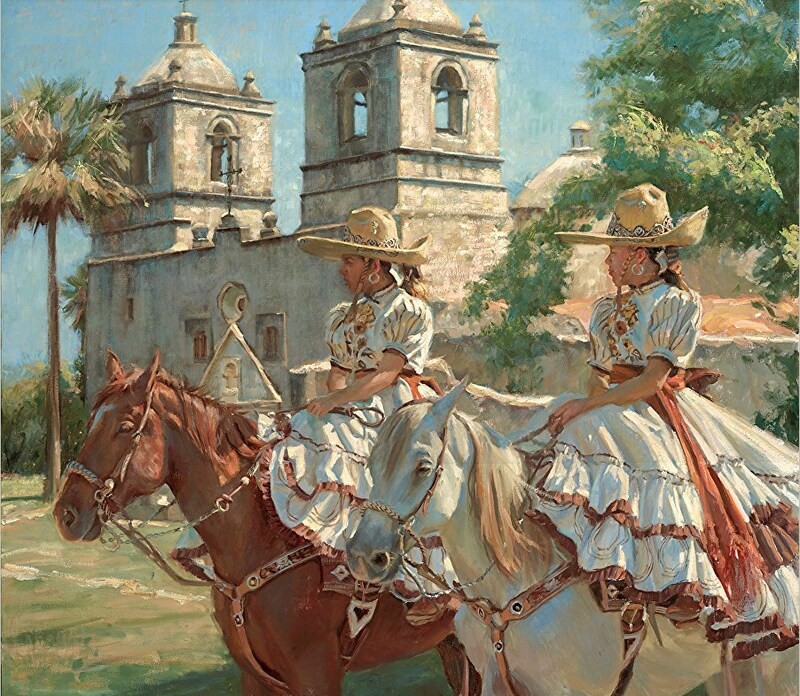 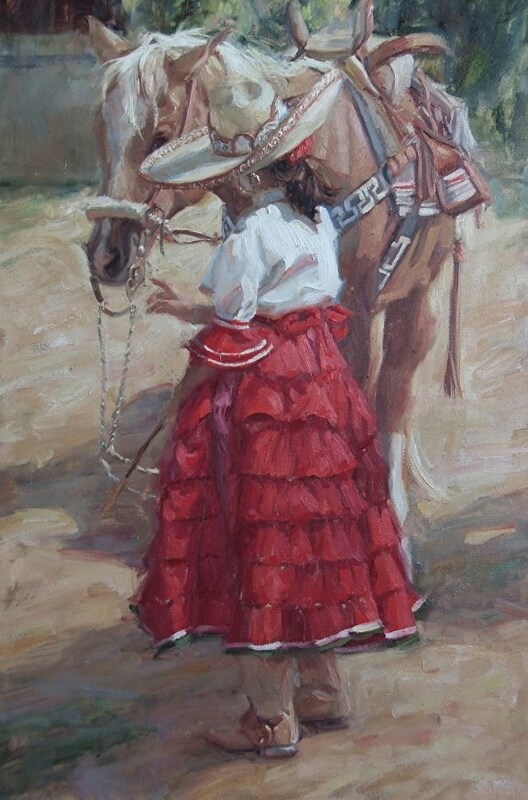 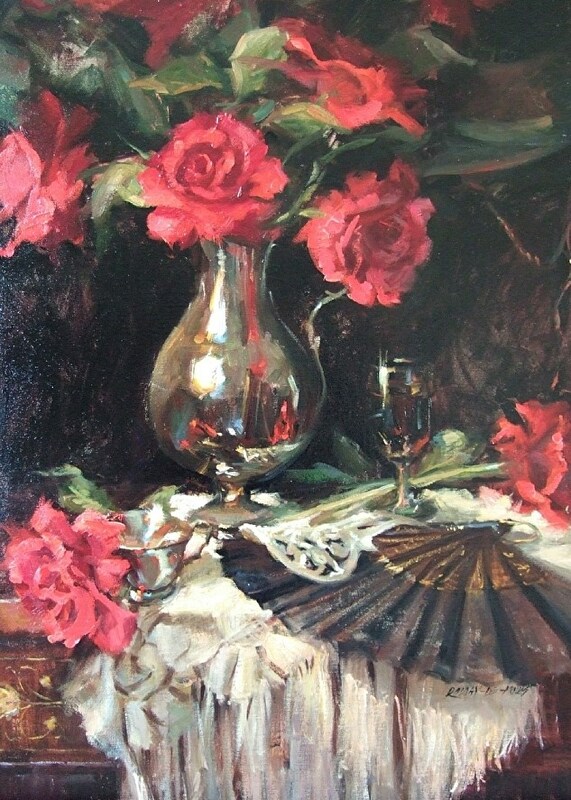 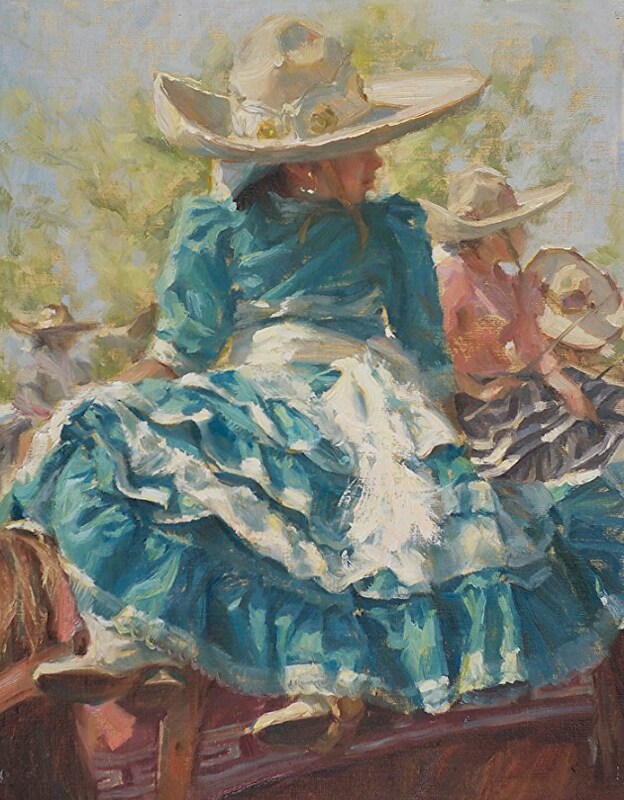 Her paintings have been acquired by National and International private collectors, The University of Texas in San Antonio (UTSA), United States Air Force (USAF), San Antonio Art League Museum Permanent Collection, Universidad Nacional Autonoma de Mexico (UNAM), Hospitals, Law Firms, On-Board Software Co. etc. 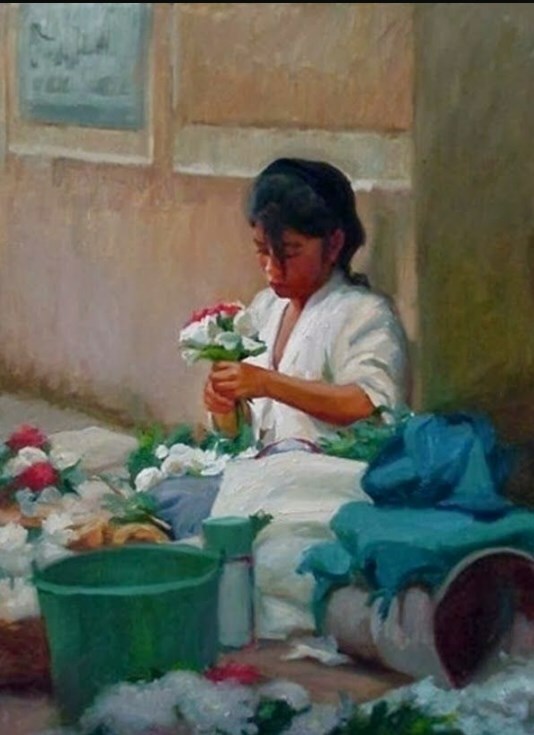 Her artwork has been featured in TV programs such as “Lo Mejor de lo Nuestro (Univision)and published in Architectural Digest International Edition. 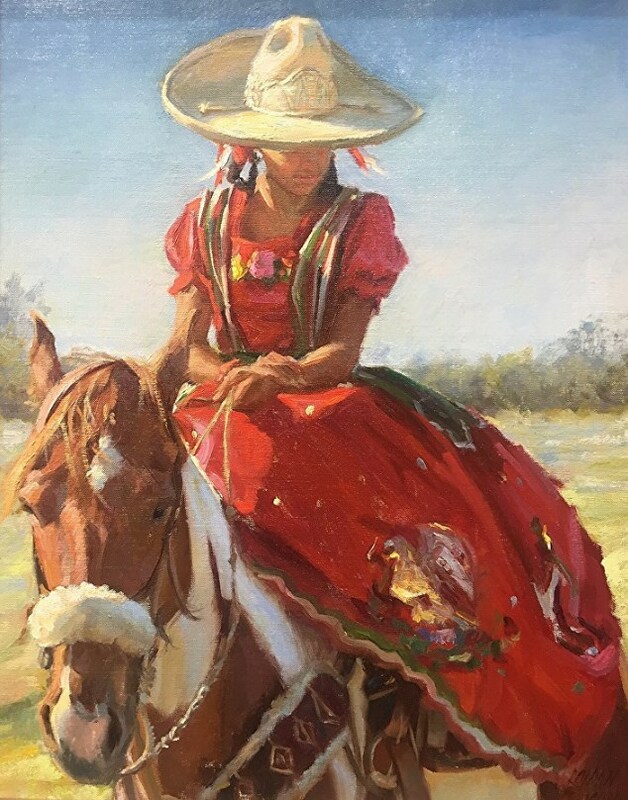 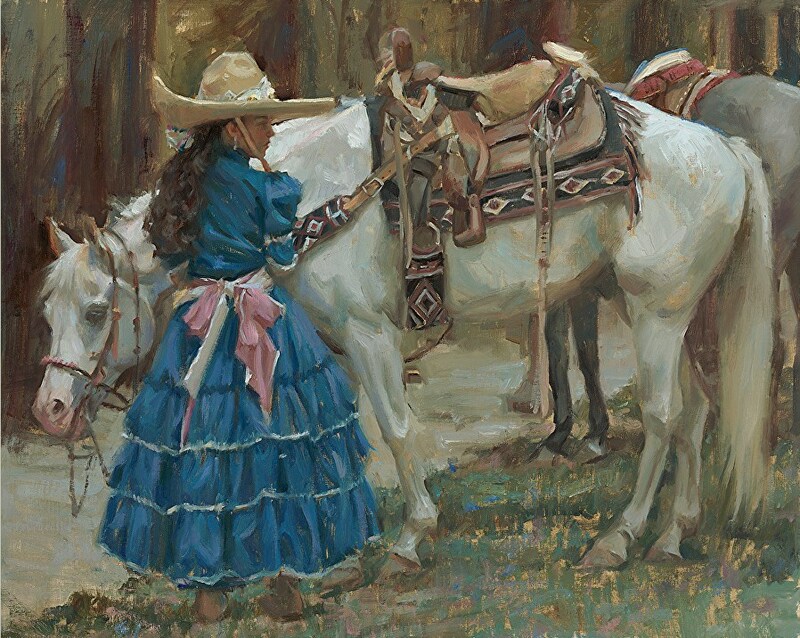 She has been cited in publications such as the Southwest Art Magazine, American Western Art Collector, Western Art and Architecture, San Antonio Express News, Western American Literature, Prime Time, Tritonian, Art Business News, El Dictamen de Veracruz, and La Voz Latina.